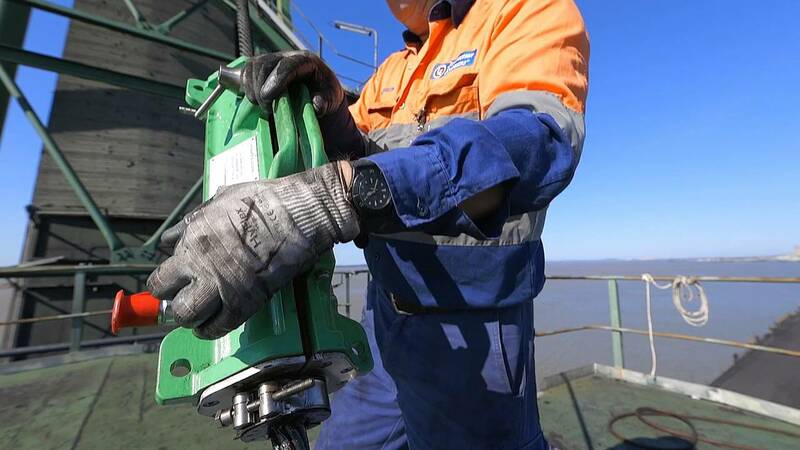 The Viper seal design and carefully tested polyurethane-blend material allows the lubricant to effectively penetrate into the core of wire ropes, where corrosion is most critical and often undetected. 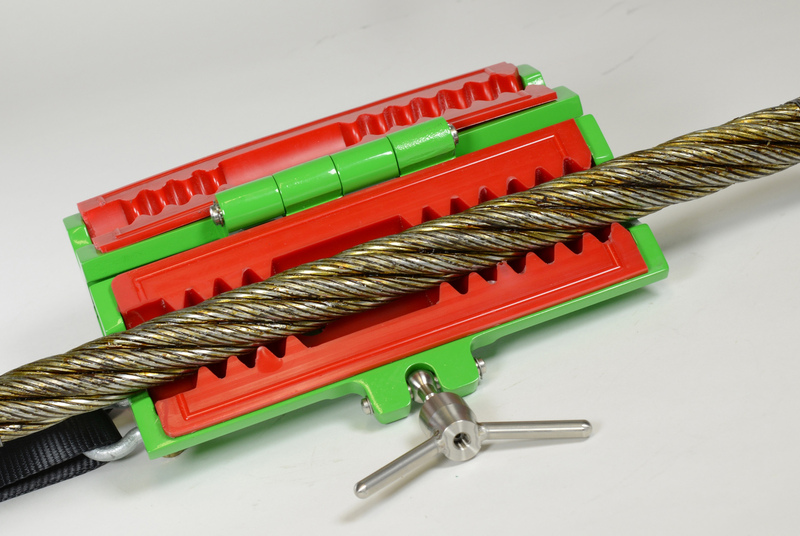 Viper MKII Seals have been field-tested and proved to be extremely durable and wear resistant, while retaining their flexibility to achieve best “grease massaging” effects into wire rope core. 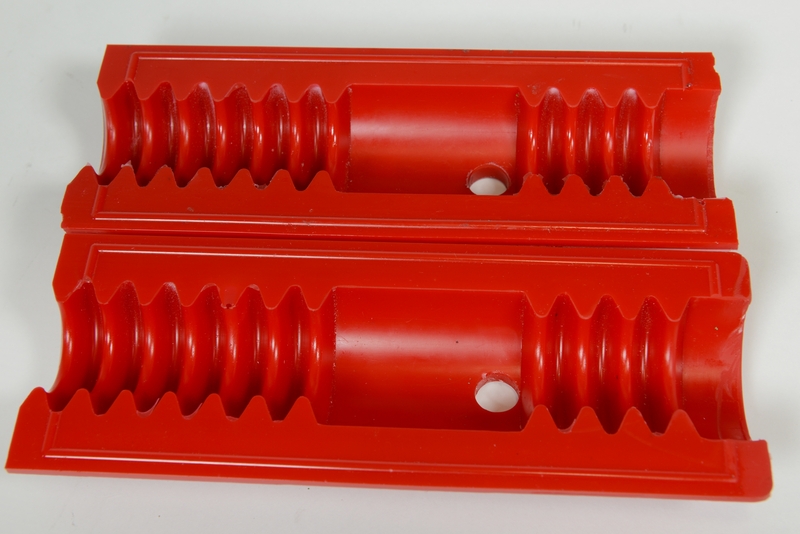 The Viper MKII Seals can last up to 12,000 – 15,000m of rope lubrication. 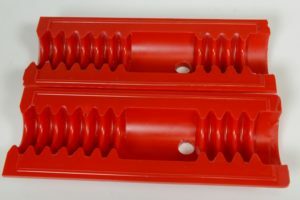 What makes the Viper Seal so special? 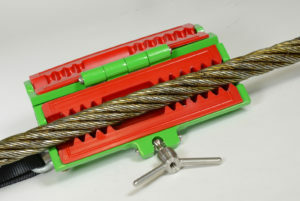 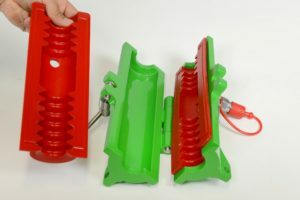 Increased dwell time between the rope and the seal allows for increased opportunity for the lubricant to be massaged into the rope structure.